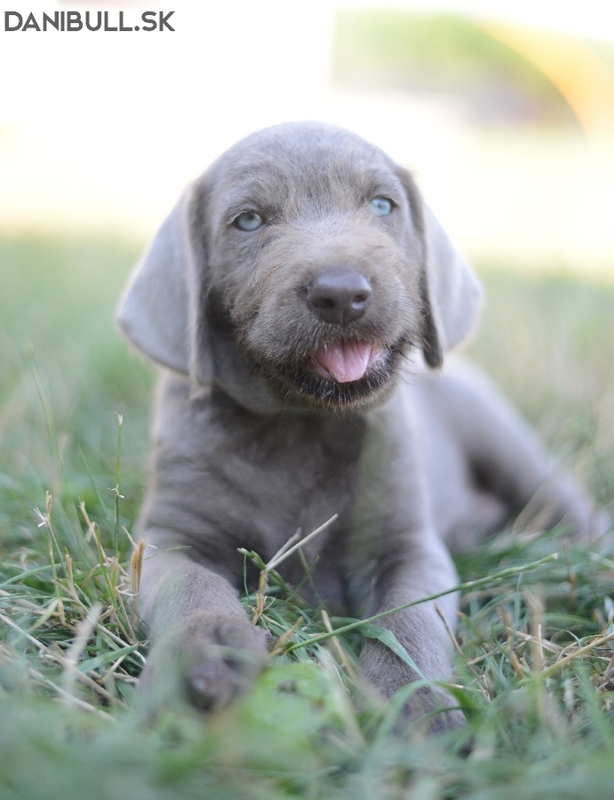 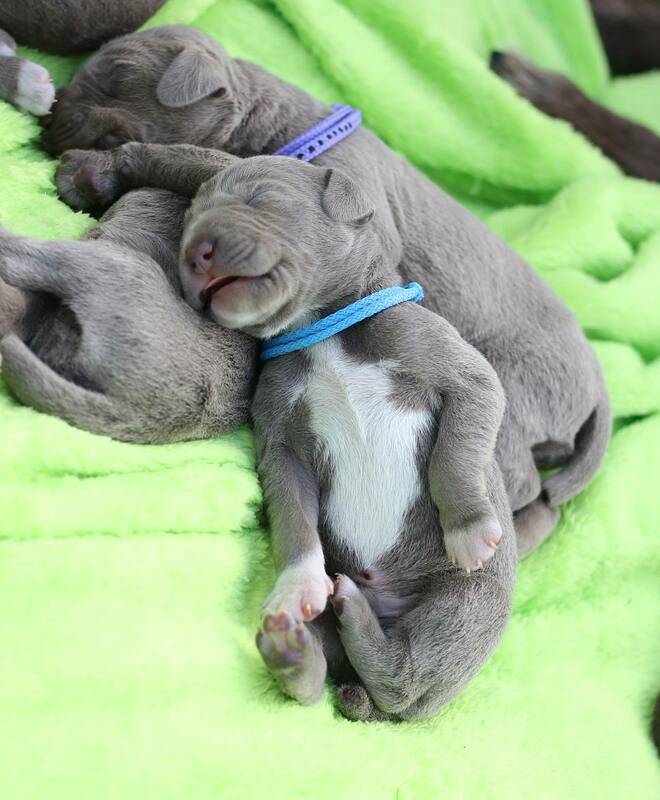 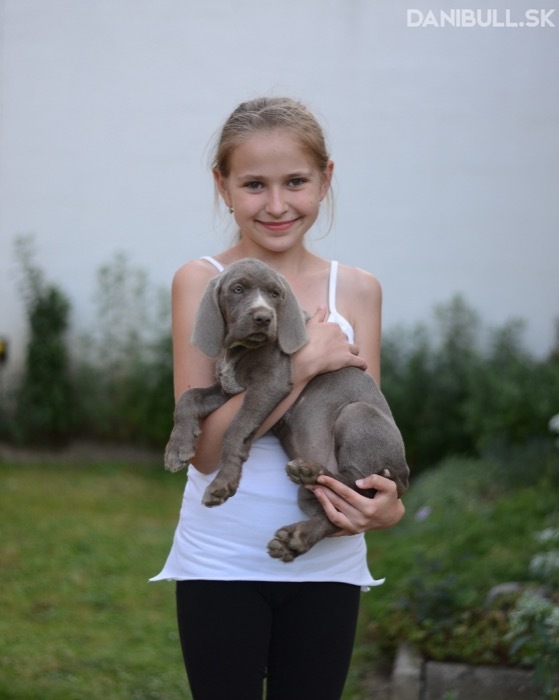 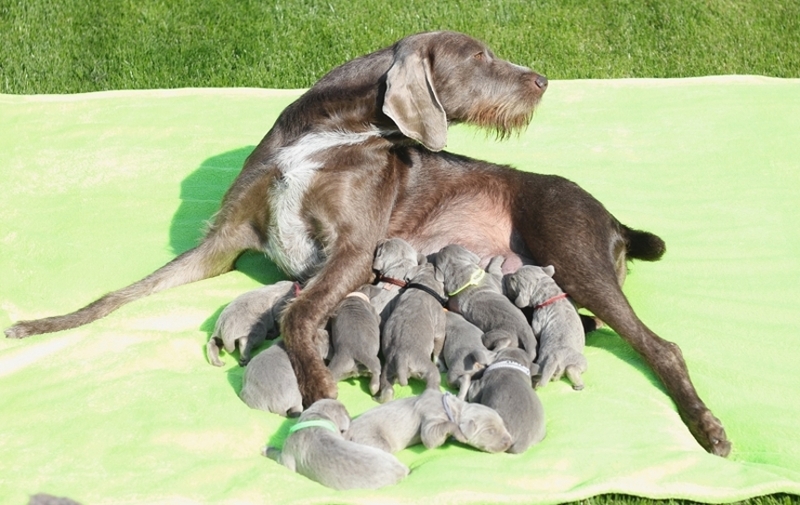 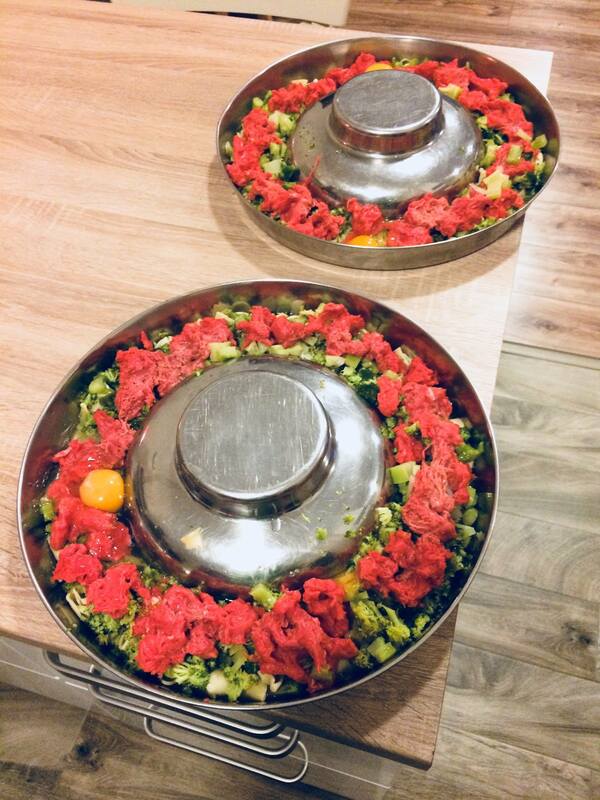 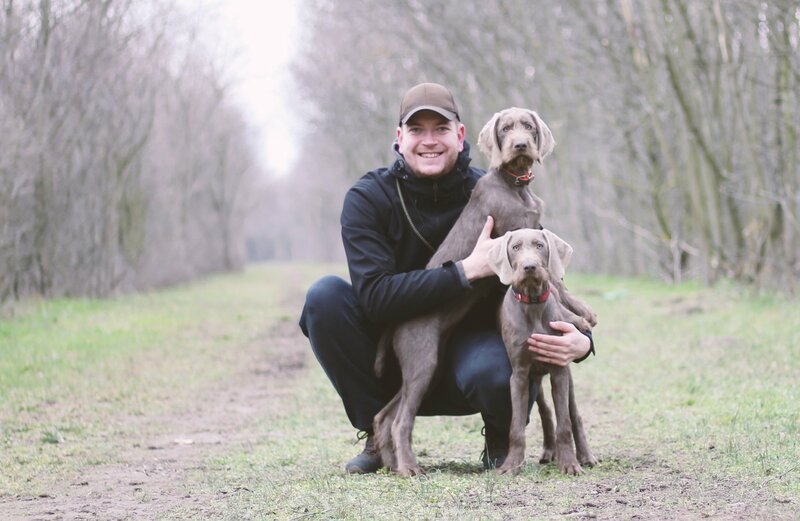 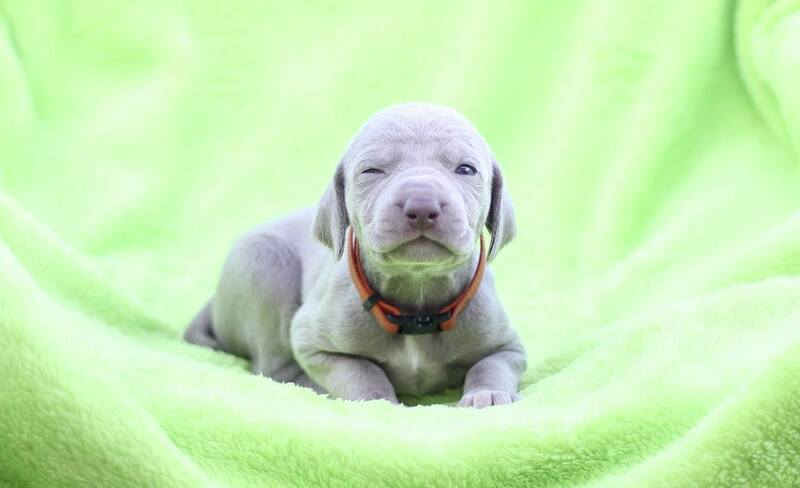 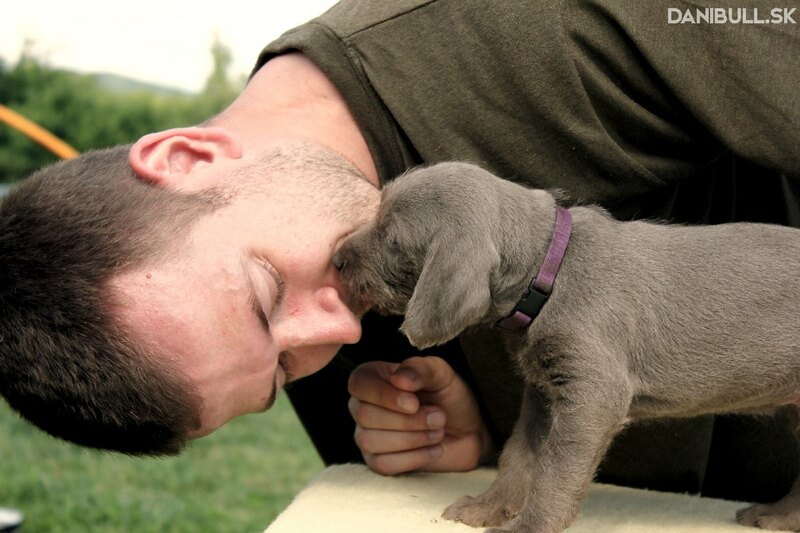 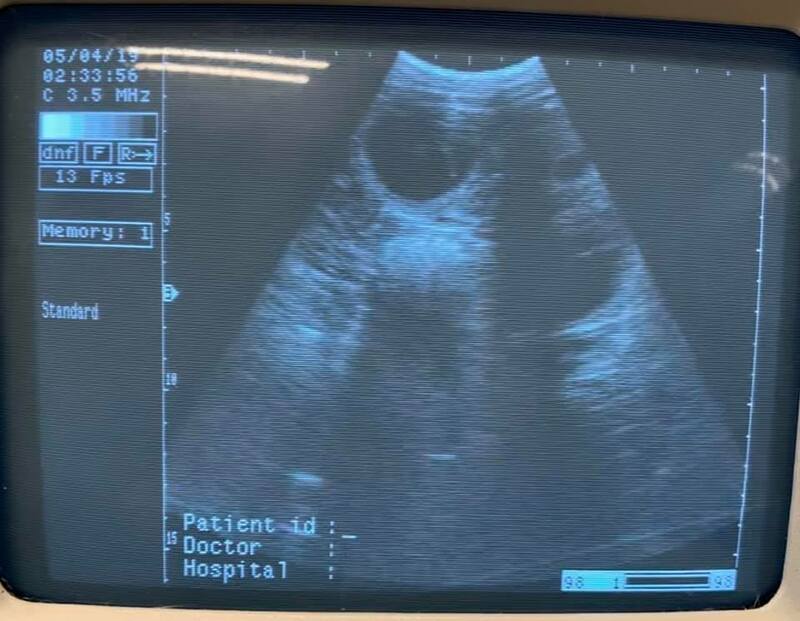 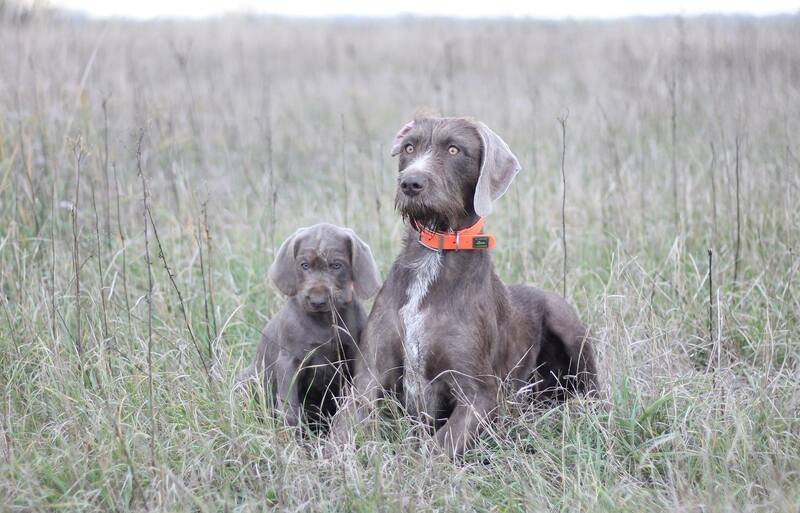 Puppies of Slovakian rough haired pointer (Slovakian wire haired pointer) we expect at the beginning of May 2019. 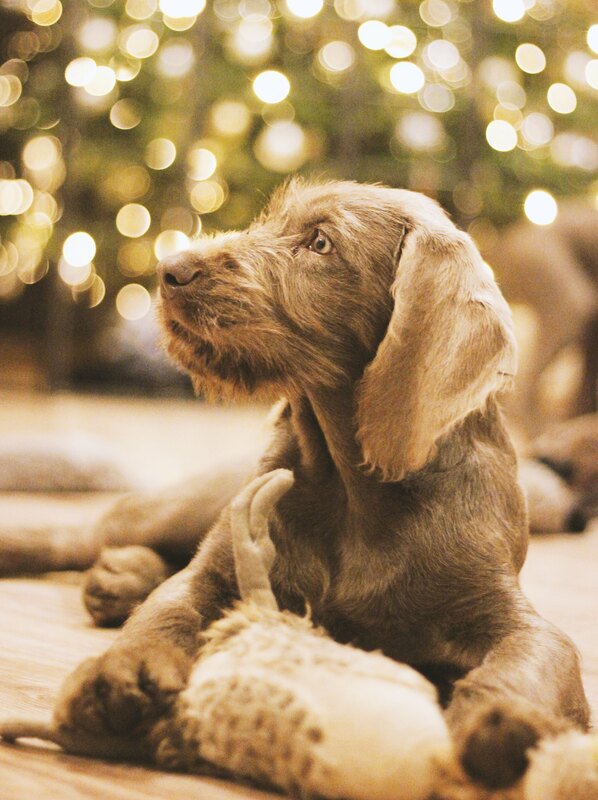 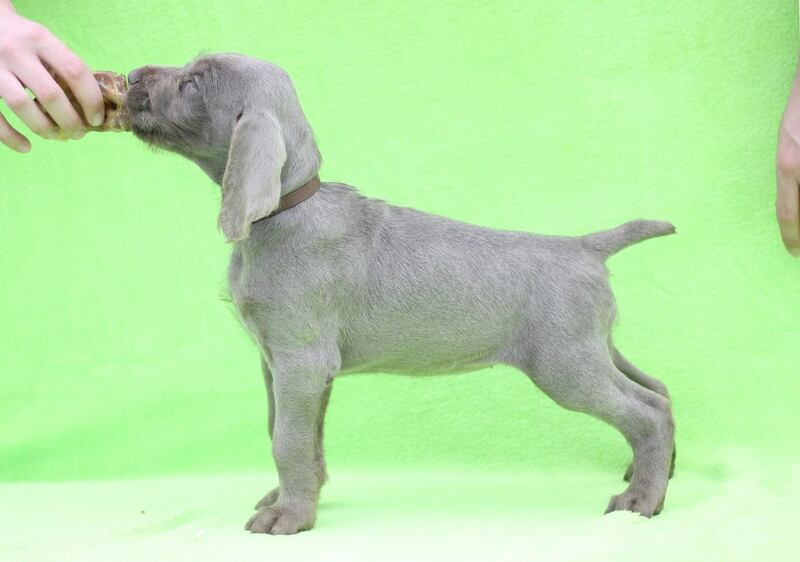 We have plan for great exterior and working - hunting gundogs litter, specialy for breeding, hunting or sports. 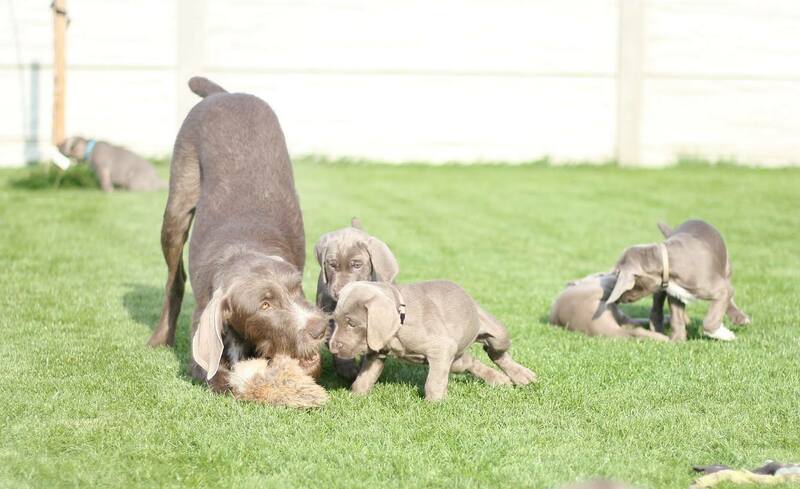 Our puppies is available for seriously interest people, with interest for hunting, or breeding, shows, or another activity. 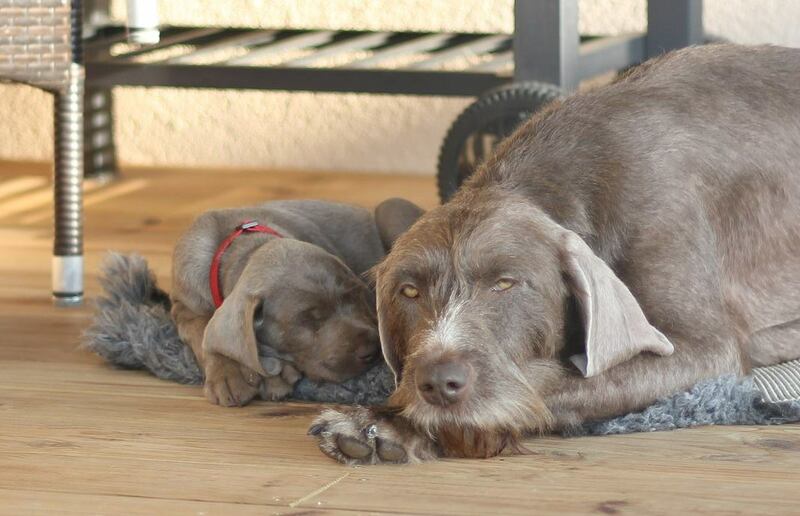 Don´t hesitate and contact us, we prefer contact with people, who are interest about this breed.